Glasses can be expensive, with high end designer frames going from around £100 upwards but they can be a great investment if you heavily rely on glasses. However, for those of you as clumsy or as fussy as I am, then budget frames can be the way forward because cheaper frames can easily be replaced which is a huge bonus. I am also an avid fashion lover so my style changes and evolves constantly. I would therefore love to have the option to own a frame for every outfit and buying numerous budget frames allows me to achieve that. Here is my pick of the top 3 most fashion forward frames that also come with a low price tag, proving that cheap doesn’t necessarily mean ugly. These wonderful Savannah 2444 frames in Animal Print on semi-transparent frames are a gorgeous example of how budget frames can also ooze fashion. 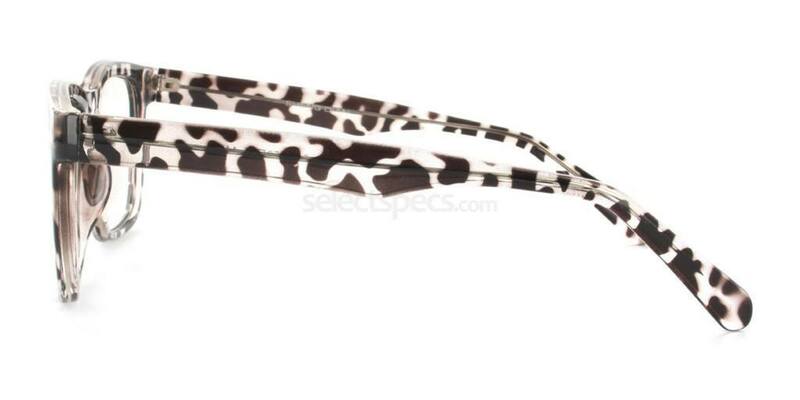 The animal print pattern on these glasses is bang on trend for this summer season. The Wayfarer shape of the frames is a classic yet modern style, they suit almost any face shape and will draw attention to your eyes…making them dazzle. The look and feel of the frames are of very high quality, the sheen of the glasses make them glisten in the light ensuring that you will be the belle of the ball…all for a fraction of the price. These frames are fun and funky, if paired with a smart skirt and blouse they can add a touch of youth to your normal working outfit. 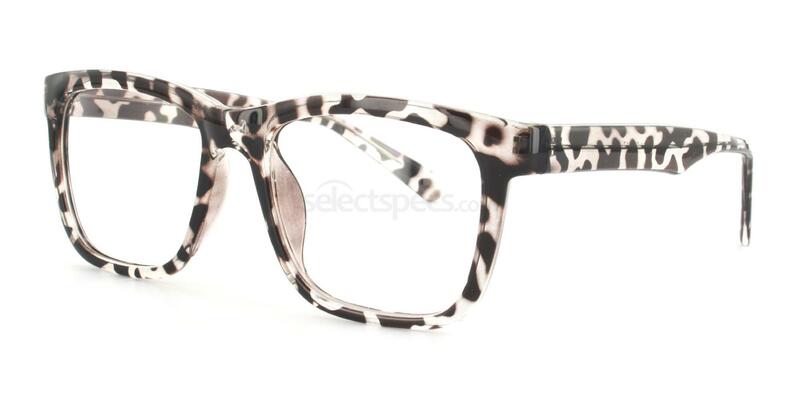 For a more casual look, pair these frames with something white, such as a loose white summer dress in order to bring out the colour of the frames and to let the animal print pattern stand out. For an added colourful punch, wear a bright coloured lipstick such as fuschia, orange or even lilac for a more alternative stylish look. With an amazing price tag of just £10 get yours here! 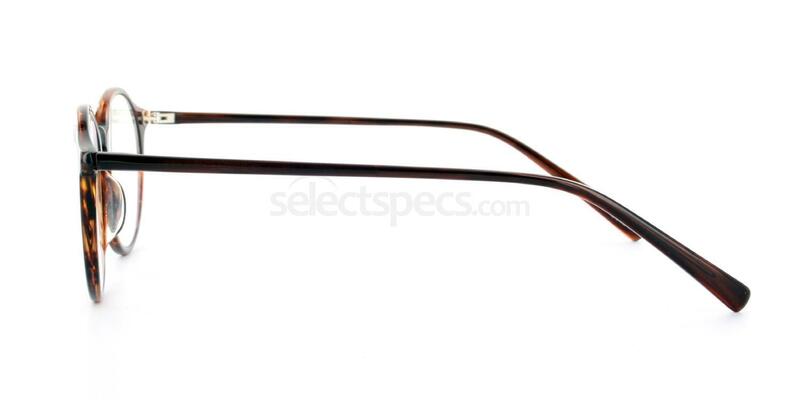 My second pick of fashionable frames on a budget are these Infinity 9830 frames in colour option Demi. 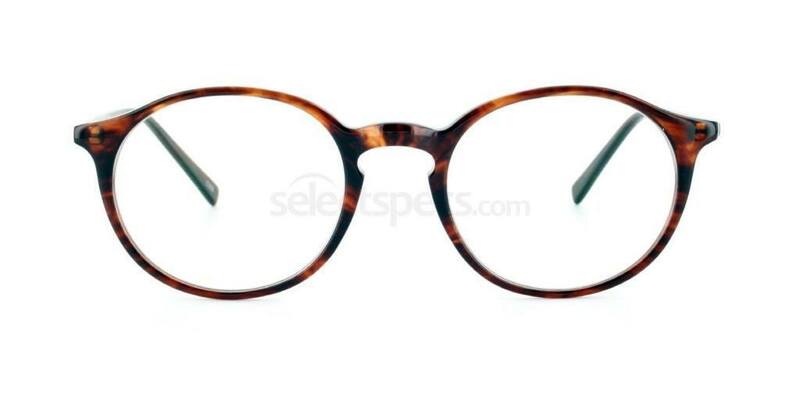 The round shape of the glasses brings a vintage vibe to the frame which is a classic for any forward fashion gentleman such as the style icon James Dean who often sported oval frames. The Havana style colouring and pattern of the glasses means that you will be at the height of fashion, this type of colouring is hugely popular within eye-wear with all the hottest celebrities wearing Havana in comparison to usual black. 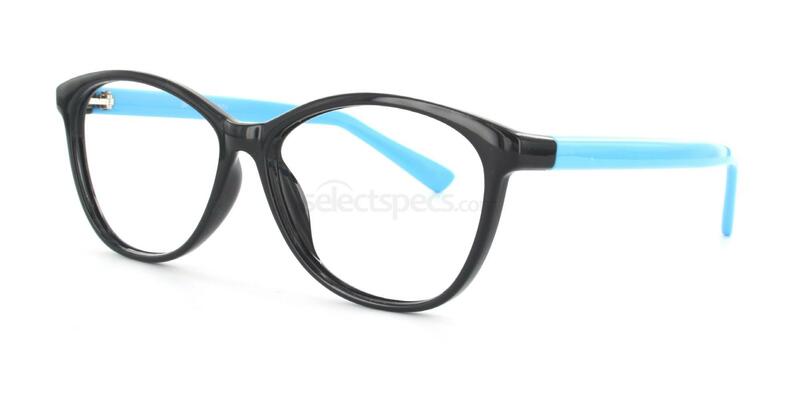 To create a stylish outfit for men, wear these frames with a black t-shirt and dark jeans for a casual yet smart look. For the ladies, try these glasses with a little black dress for an evening look that oozes glamour and sophistication with an added boost of the Havana style pattern. At an incredible price of just £35, these glasses really are value for money with an added bonus of being ultra cool and stylish. To get your pair, click here! 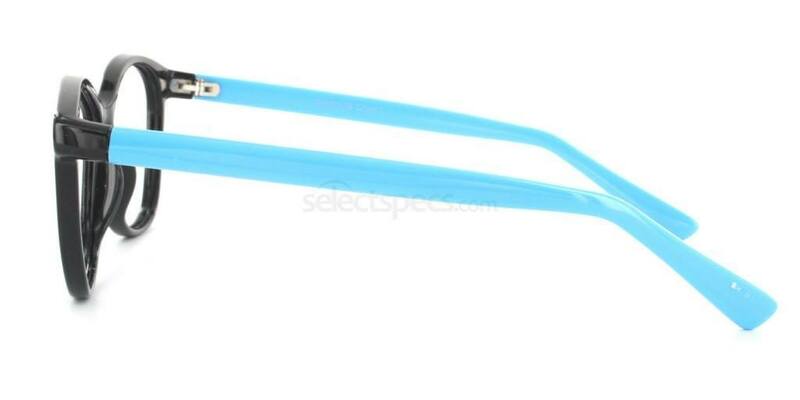 These vibrant glasses are fabulous for those of you brave enough to sport a luminous colour. Neon is a hot trend for injecting a bright splash of colour into your wardrobe. 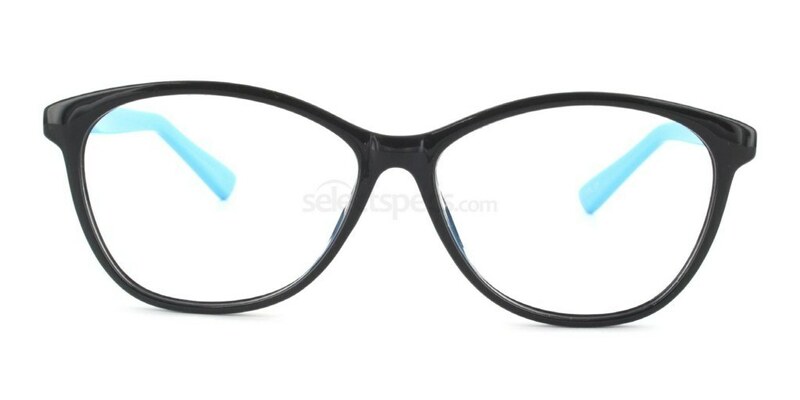 The great thing about these frames is that the actual frames are a stylish black and the arms are neon blue, this means creating the luminous look can be made subtle by just having the bright blue arms. The shape of the glasses is an easy to wear Wayfarer, the shape that everyone is after in the eye-wear world and the shape that brings attention to your eyes compared to regular rectangular glasses. 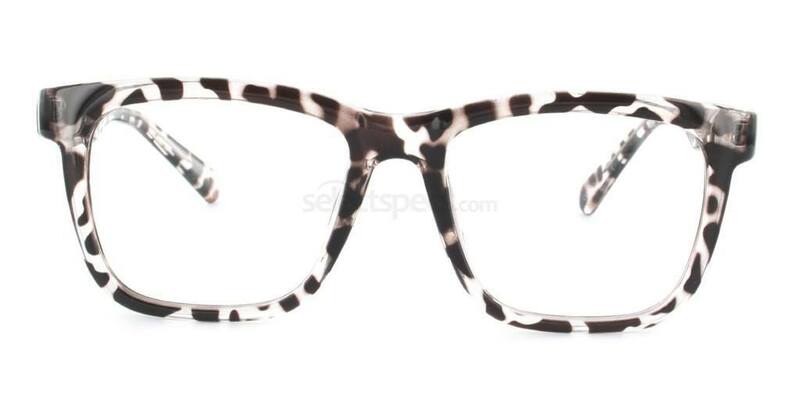 In fact…watch this space for more on these frames…you won’t be disappointed! For an ultra feminine but ultra fun look, team these luminous frames with a bright pair of coloured jeans and a simple black or white top to balance out the colour. In terms of make up looks to compliment these glasses and your face shape, use a simple white eye-shadow and pale lip to ensure you are not overshadowed with colour. For an incredible price of £10, you can afford this effortless style without breaking the bank. Pick your wonderful pair up by clicking here now! All three of these frames are affordable and most importantly highly stylish. Order yours now…or maybe all three so that you have a range of styles from SelectSpecs ‘super cool’ budget range. 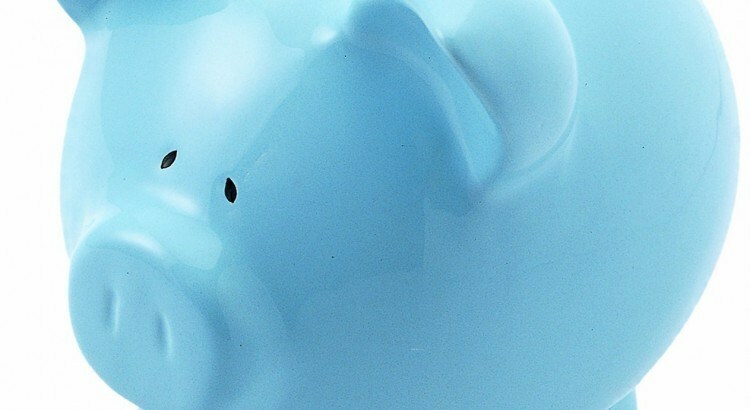 Don’t forget, these prices include prescription lenses and coatings. Frankie loves all things fashion and has a keen interest in vintage and designer.